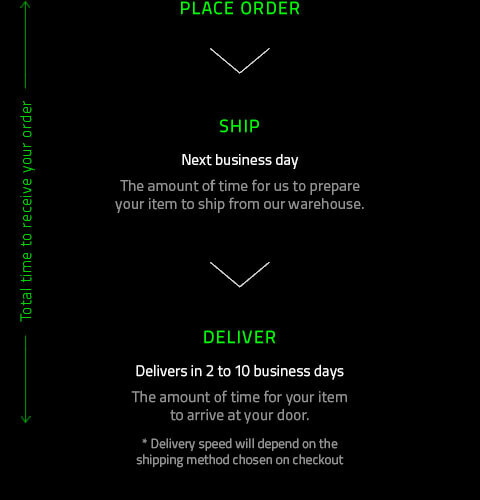 Free shipping offer on cart value above ₤79 applies for orders fulfilled and shipped by RazerStore excluding bulk orders, gift redemptions and oversized items. Offer applies to shipping fees and does not include customs and handling fees where applicable. Offer is subject to change without notice.